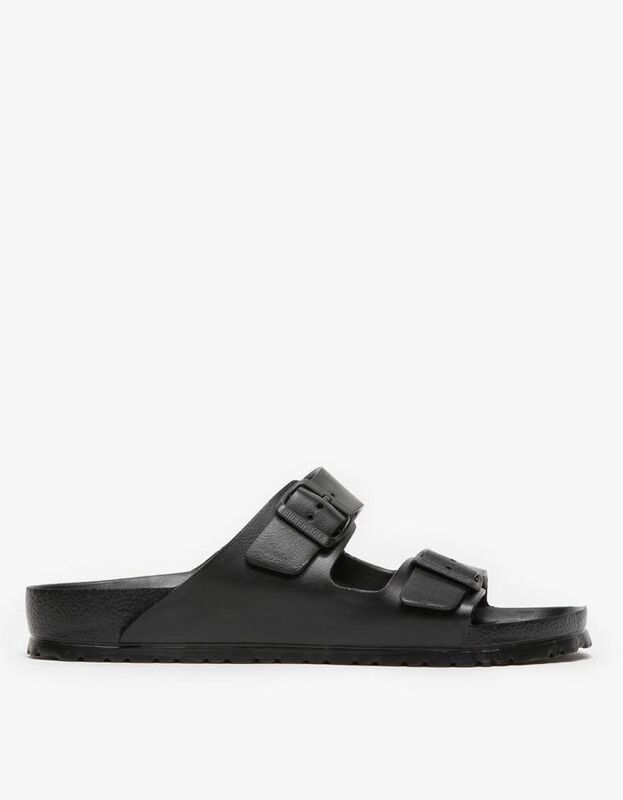 Birkenstocks are the "ugly sandals" that have won over the hearts of the fashion industry. But while sartorial shopping is all well and good, there's a lot more to these simple sandals than meets the eye. In fact, you can trace the Birkenstock history all the way back to 1774. Over the years, the cobblers behind the brand have continued to develop footwear that is actually intended to be good for your feet. In an interview with Racked, the brand's head of communications, Jochen Gutzy, notes that the shoes help support your feet. "When you return to a shoe with a good footbed, it starts to train the muscles of the feet," he said. "It's not that the shoes are uncomfortable—it's an indication that your feet are regaining their natural function." As it turns out, there's a reason your ever-practical dad loves these shoes.They're not just comfortable; they're actually better for your feet than plenty of other styles. So if you weren't sold before, maybe it's finally time to give in. Read on to shop a few of our favorite Birkenstocks now. Do you love Birkenstocks? Let us know in the comments!